Here is a checklist to help you prepare your taxes for this year. 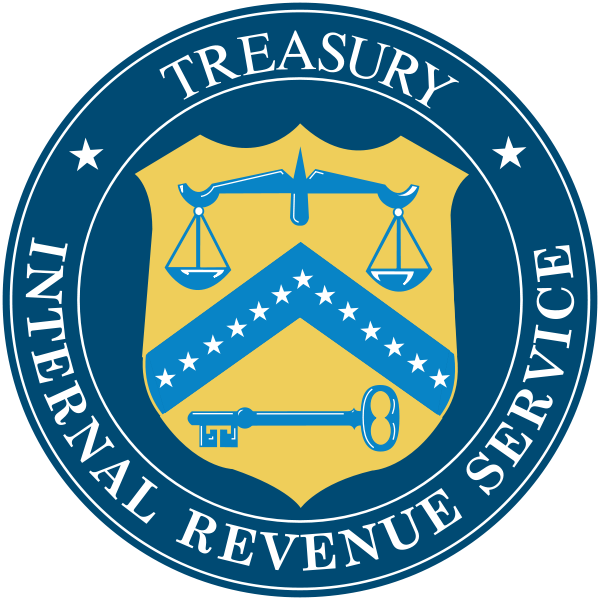 If you are eligible to receive a premium tax credit in 2014, information about your advance premium tax credit will be reported and the actual premium tax credit will be determined on IRS Form 8962. 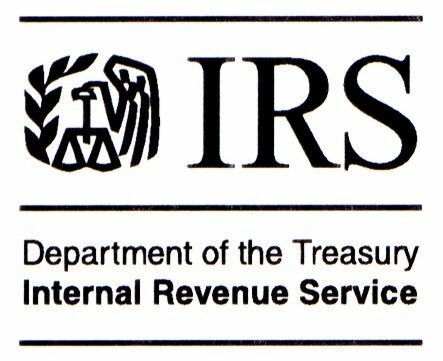 Today, TaxAssurances, LLC will start filing personal and business tax returns with the IRS and various states. 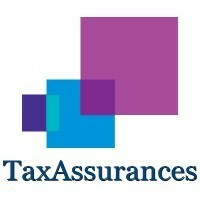 Email kmurray@taxassurances.com or call 914-278-9241 to get help filing. This is the first year that the Affordable Care Act (Obamacare) will impact tax returns for Americans. Starting in mid January, the IRS and many taxpayers will start to receive information about their health coverage for 2014. They’ll need that information to correctly file their tax return for 2014. 1095 – A – This form will be received by anyone that purchased insurance through the Health Insurance Marketplace. This form will show details about the insurance coverage including the effective date, amount of premium and the advance premium tax credit. 1095 – B – This form may be provided by private insurers and self funded plans to their policyholders. It summarizes the coverage the policyholder had with them for the year. 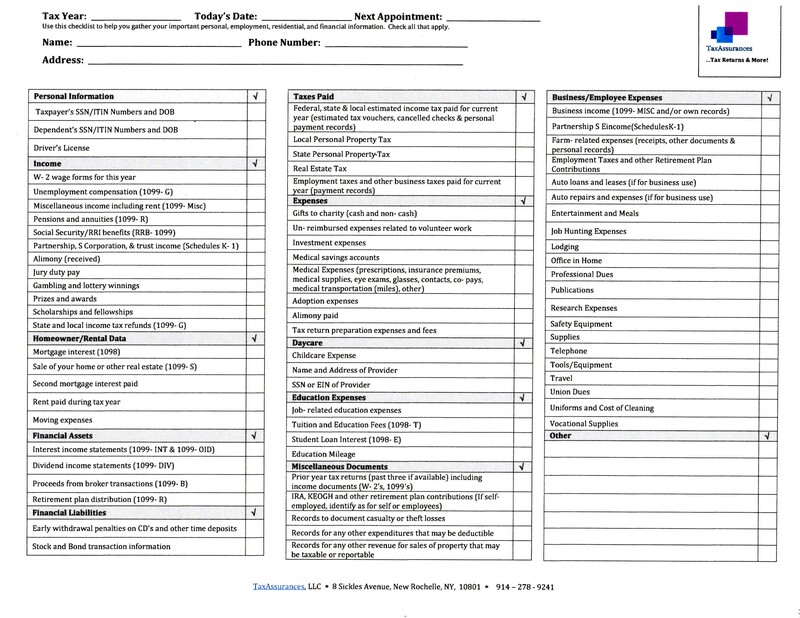 1095 – C – Employers may provide this form which provides information about a taxpayer’s health insurance plan and who was covered. It is worth noting that because this is a transition period that forms 1095-B and 1095-C are not required for 2014 tax year. When it comes to your business, hoping for the best won’t ensure its future. Take Jack Stanton for example. Jack spent thirty years building a manufacturing giant, Stanton Solutions Corporation. However, due to the rigors of maintaining his company, he had little time for any personal financial and estate planning. Then, Jack died unexpectedly in a boating accident. All of a sudden, Stanton Solutions, a multi-million dollar manufacturing empire was facing an uncertain future caused by the loss of its owner and upper-most key executive. What would happen to your business and your family should you become disabled or die unexpectedly? Do you have key employees for family members who could step in and run the company in your absence? It is essential to the future of your business and your family to have a succession strategy in place. In order for your business to maintain continuity, you need to implement a succession strategy that coincides with your goals and objectives. Your strategy should be flexible enough to handle changes within the company and its related industry(ies). However, one of the keys to a succession strategy is determining who or whom your successor(s) will be. Deciding on, and preparing a successor may require years to familiarize him or her with the finer points of the business. Thus, it is important to select a replacement as soon as possible in order to maximize the possibility of a successful transition. In smaller businesses, it is not uncommon for one or more family members to be at the top of the list of potential successors. If you wish to pass your business on to future generations, you will need to make an honest assessment of the respective needs of your family and business, the qualifications of any interested family members, and whether the family and business would be best served by a continued relationship. Communication with family members is extremely important in order to better ascertain overall interest or concern. • a mechanism to ensure extensive on-the-job training for the successor(s). A succession strategy may also include a buy-sell agreement funded by life insurance. More than likely, your successor may not have the cash, or the ability, to borrow at the time of successorship. Under such an agreement, the death benefit proceeds of the life insurance can be used to provide the cash necessary for a successor to purchase an owner’s share of stock in the event of his or her untimely death. In addition, it may be prudent to explore how your unexpected disability could affect not only your plans for successorship, but also your financial well-being. Under a disability buyout arrangement, a disability buyout policy provides a successor with cash to purchase shares in the event of the owner’s untimely disability.